State Bank of India (SBI) has fallen prey to a major flaw in the cyber security resulting in data leak of millions of customers. The reason behind the blunder was a non-password protected server hosting the text messaging service of the bank. This is another incident that places crypto over fiat currencies in terms of cyber-security. SBI allowed its customers to stay updated about their current balance, recent transactions, account information, partial account numbers, etc. via SMS by texting command codes. However, during the leak, the service was reportedly sending three million text messages in a single day exposing the data of 500 million customers and 740 million accounts to potential threats. 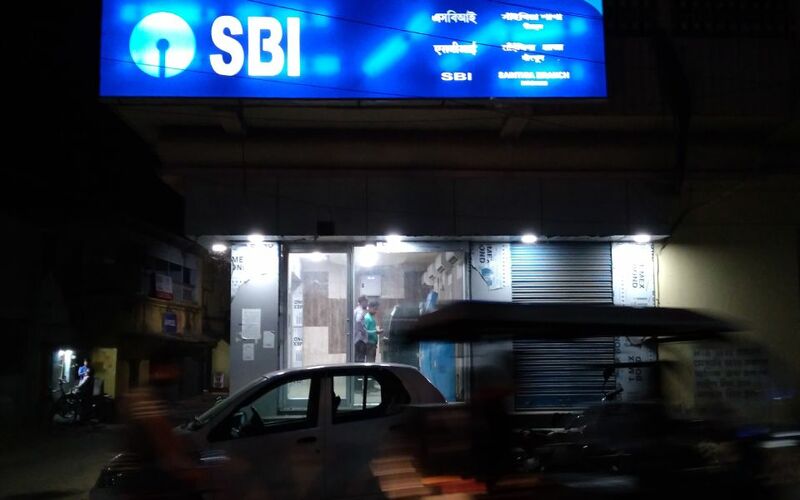 Although SBI has claimed that it has taken steps to sort out the leak, many customers and experts all over the world have condemned the incident. Moreover, the bank’s failure in keeping customer data secure has raised many eyebrows and hampered its reputation for taking such unaccountable risks. This entry was posted in News and tagged Bank Accounts, Consumer data, Cyber Security, SBI, State Bank of India, Text Messaging Service. Bookmark the permalink.